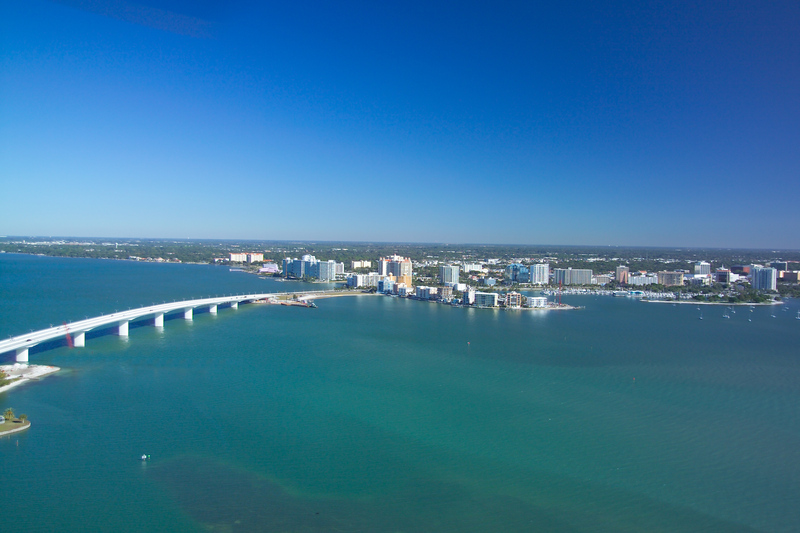 Sarasota is known as Florida’s Cultural Center and offers and abundance of theatres, opera house, ballet, museums, Selby Botanical Garden, Van Wezel Performing Arts Hall, a professional symphony orchestra, art galleries and more. The most famous museum is The Ringling museum with its world reknowned Rubens collection. Who knew that all this could be found in Sarasota, FL? Main Street in downtown Sarasota boasts with many shops, restaurants and nightclubs. 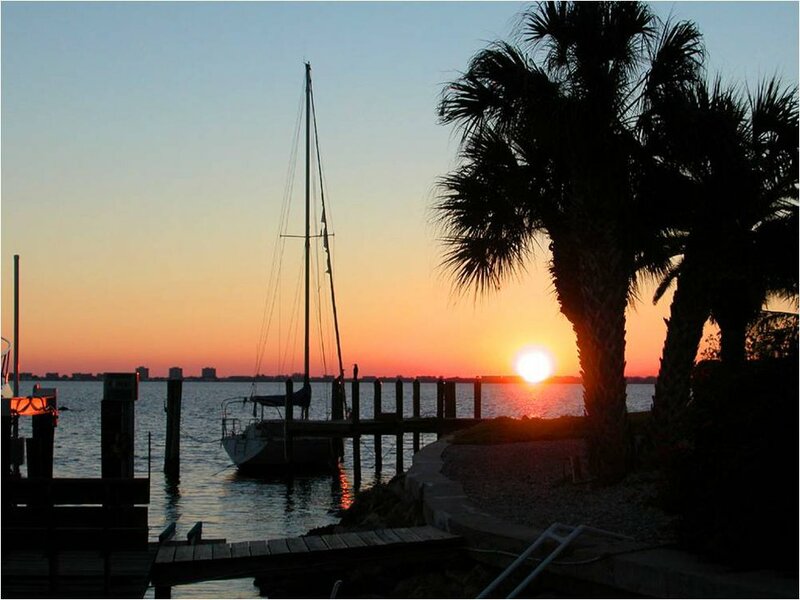 Directly on the bay, Downtown Sarasota Florida offers a vibrant and exciting nautical atmosphere with Marina Jacks, and its luxurious yachts, boat docks and restaurants. 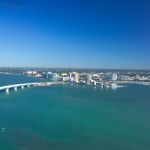 Downtown Sarasota has a wide variety of real estate housing options. 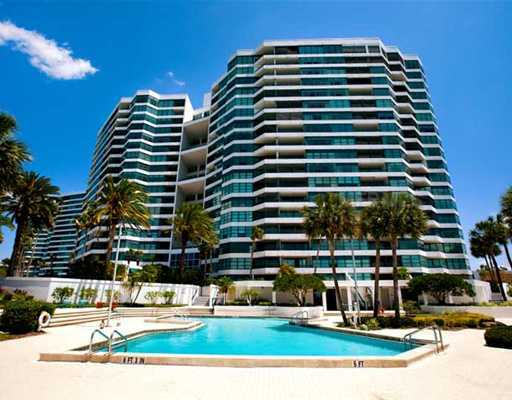 From older 1 bedroom efficiency apartments to a luxurious penthouse condominium at the Ritz Carlton Residences, Grande Riviera, La Bellasara or Marina Tower. If your taste is more contemporary, please take a look at Beau Ciel and the Savoy on Palm. 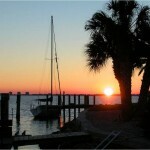 Condo on the Bay, situated only a few yards from the bay offers the best water views. 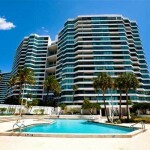 You will also find great views on many of the condominiums on Gulfstream Avenue and Golden Gate Point. 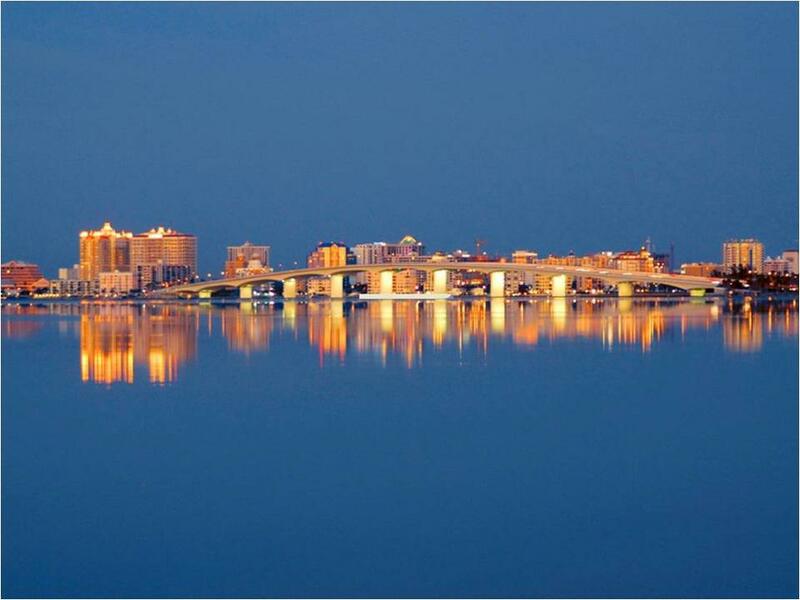 Condos in downtown Sarasota start in the $300,000’s and go up to the millions.